Everyone wants to be the boss by their own business. We have an answer to your problem. 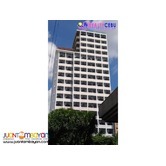 We will make you the boss of your own business. 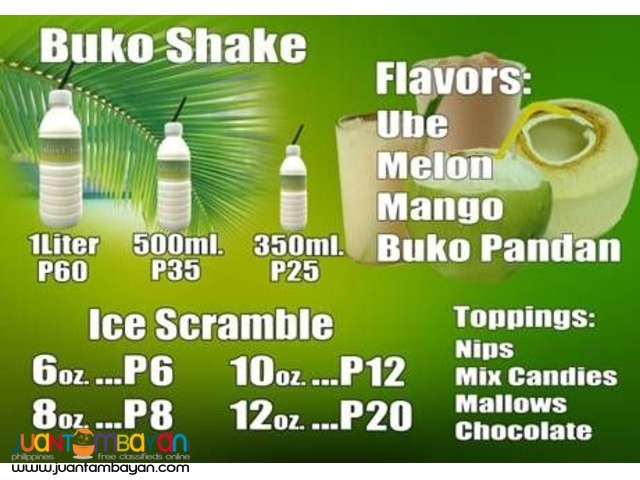 We are giving you the package franchise that you deserve to have and that is the Buko fresh and ice cramble which is one time franchise only it is also No Renewal fee, No Royalty fee, No Hidden Charges and aside from that their are many benefits of buko fresh and ice cramble in our body. 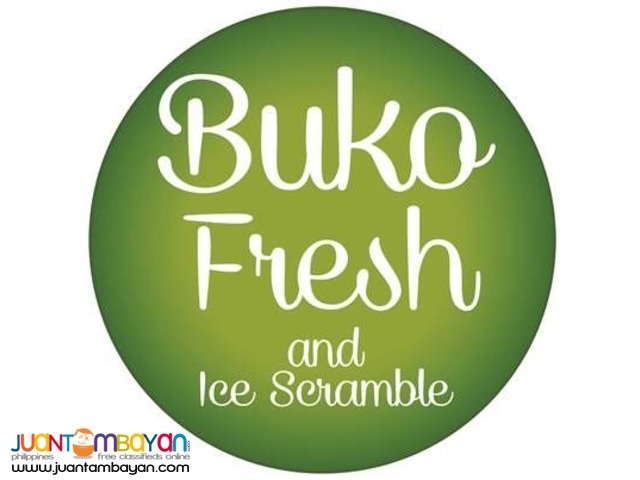 This are some of the benefits of buko fresh and ice cramble. 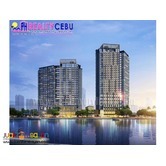 It helps to improve the immune system of the body, It helps to improve the blood circulation, It helps to prevent dehydration, It helps to protect the kidneys for possible deceases, It helps to improve the digestion of the stomach, It helps to clean the body.